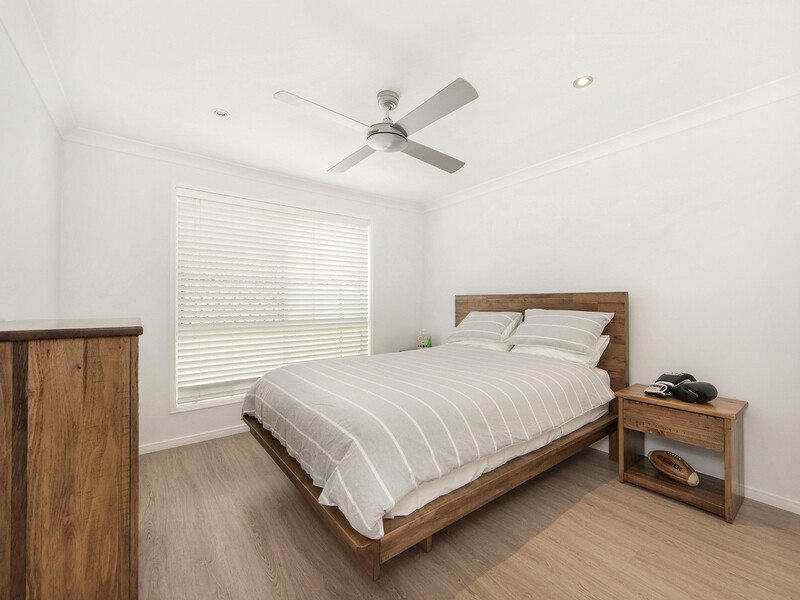 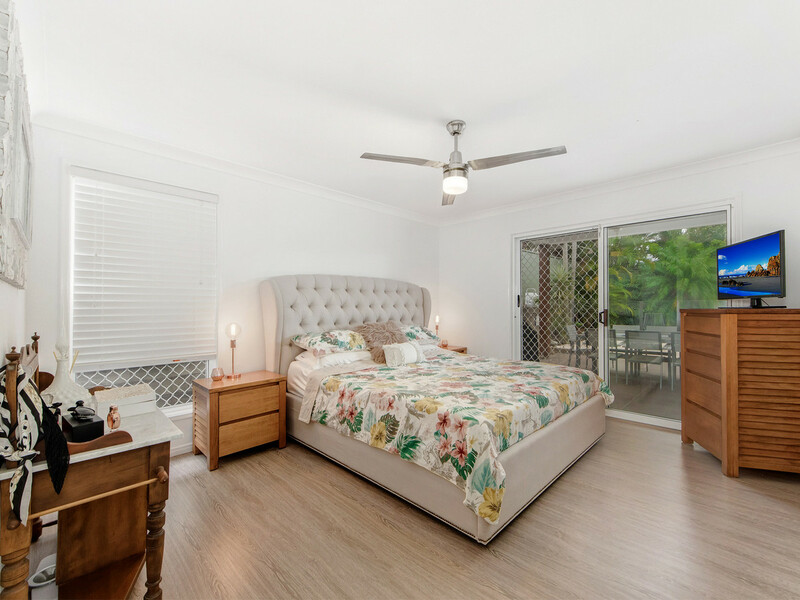 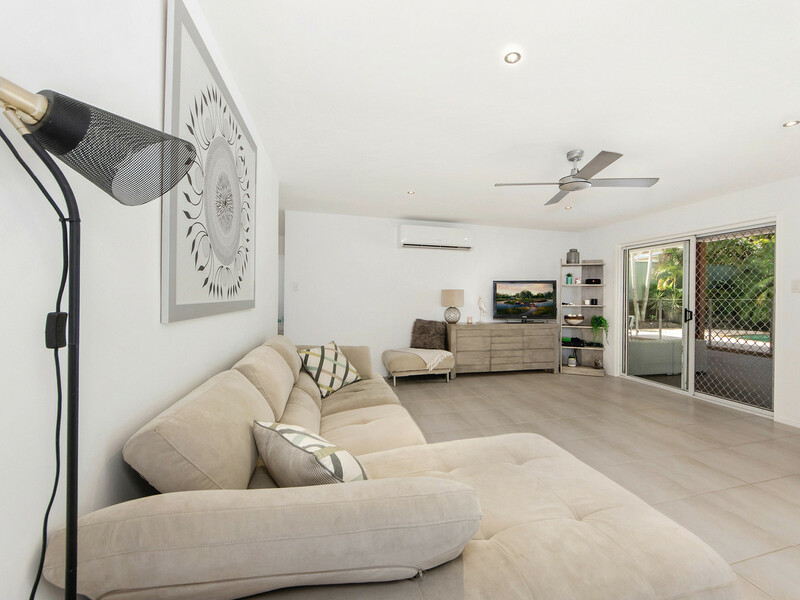 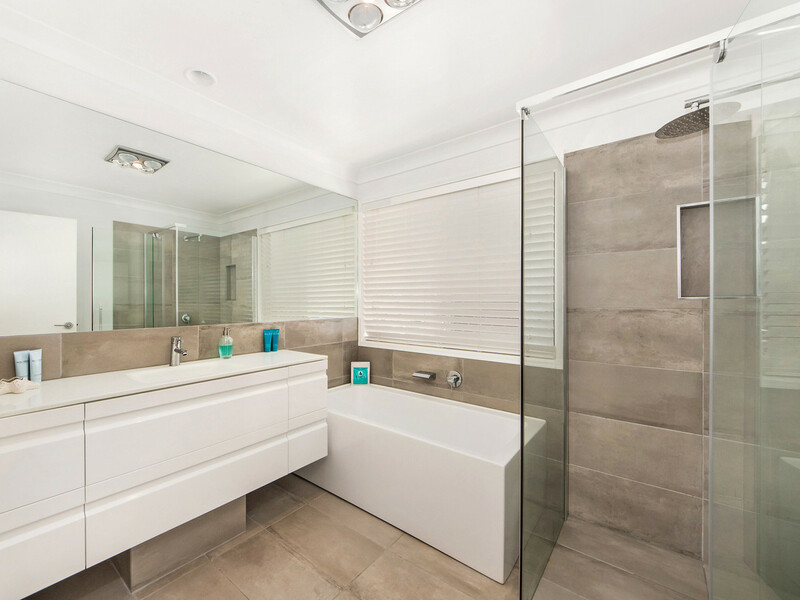 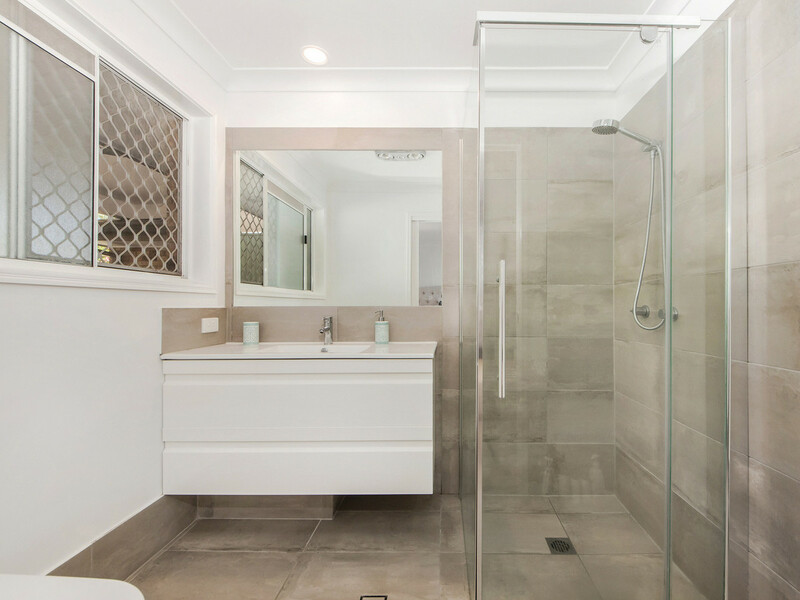 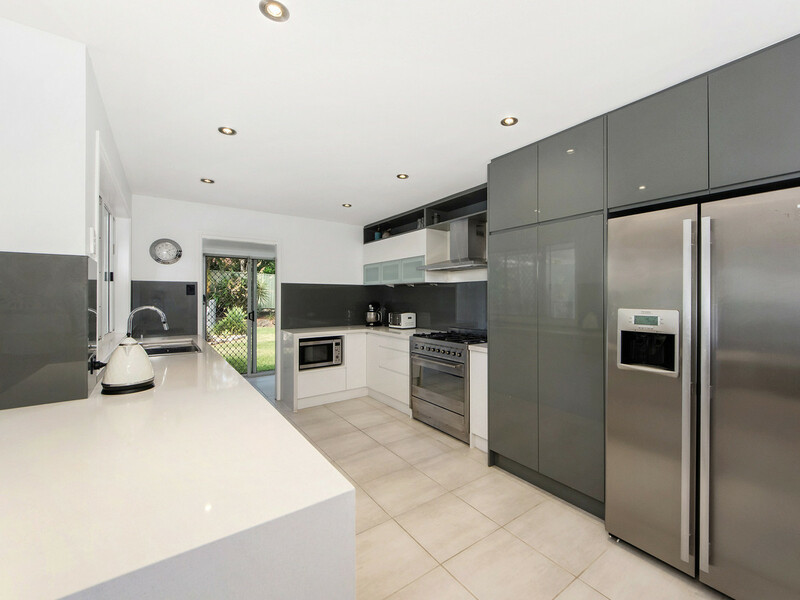 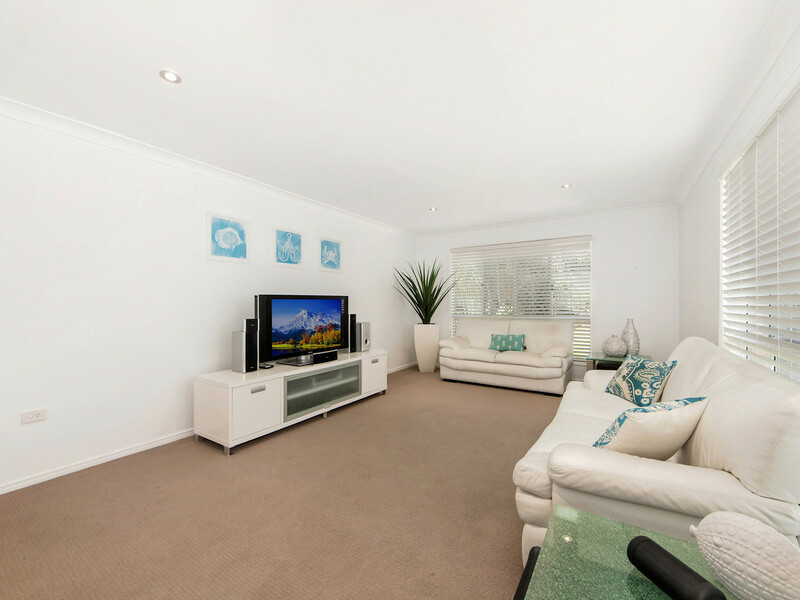 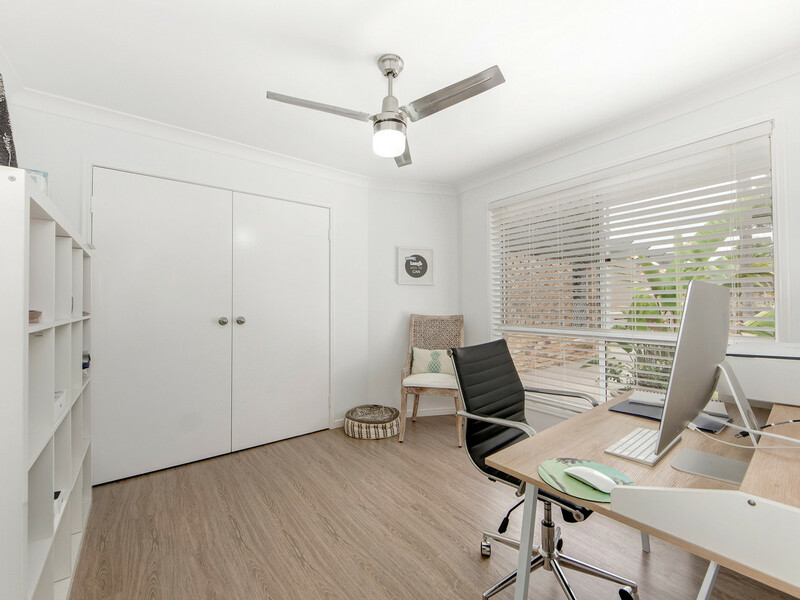 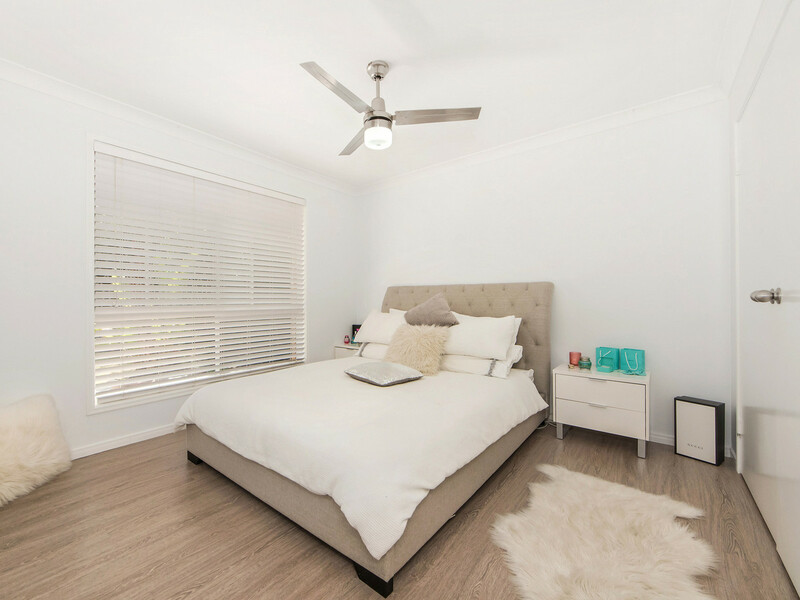 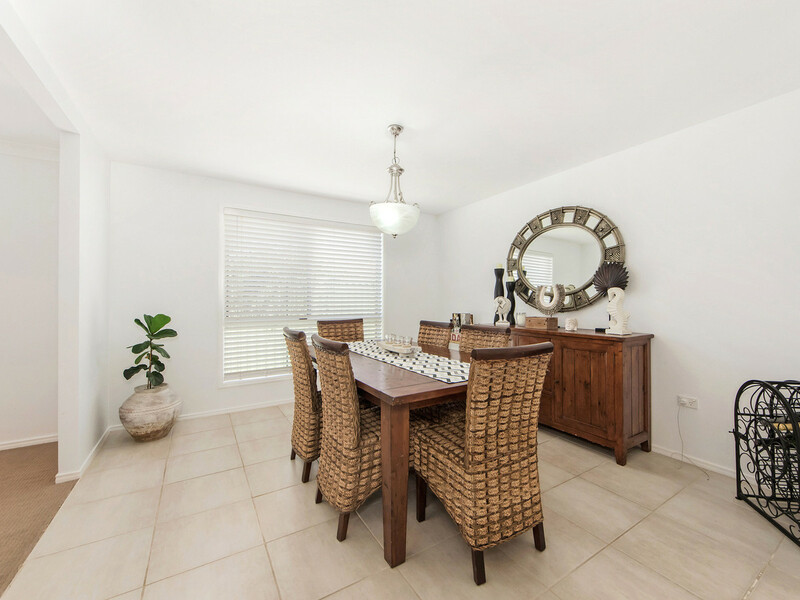 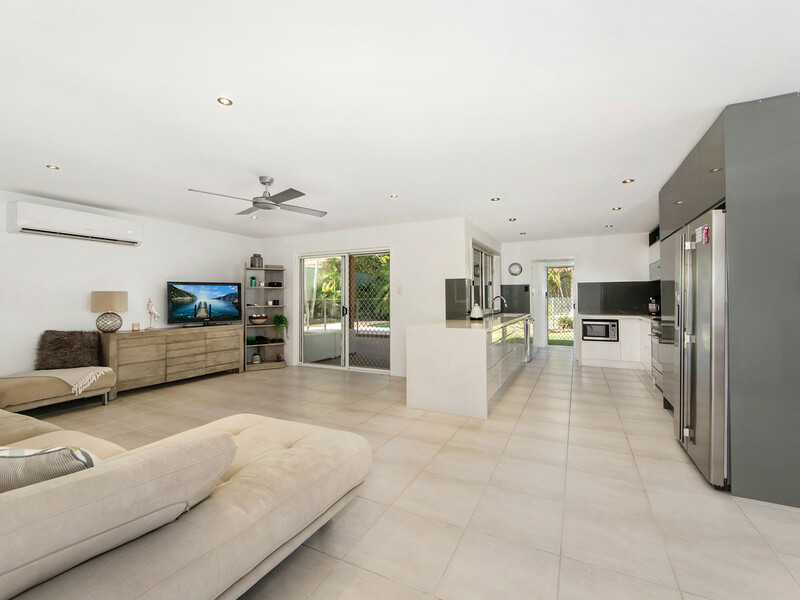 Stunning Family Home in a Perfect Location..
5 Princeville Court Robina is offering the perfect combination of modern, warmth and elegance, from the minute you walk in the door you will love the quality of this beautifully presented renovated home. 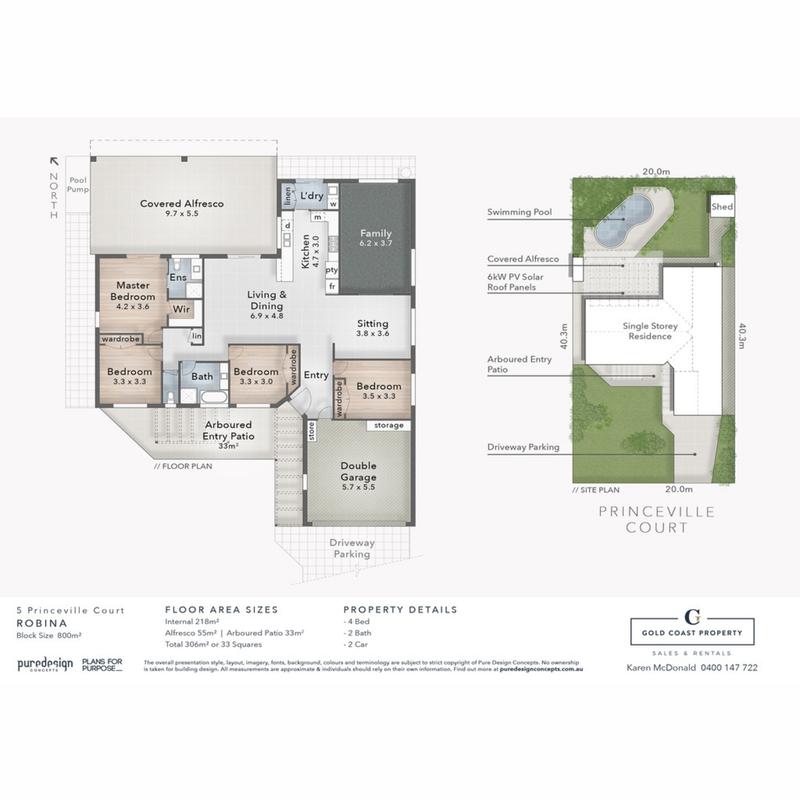 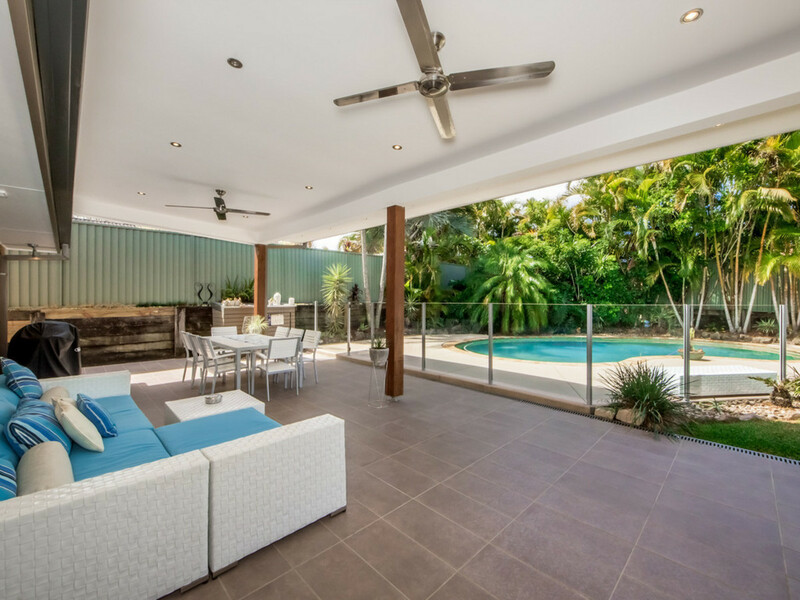 This stunning single level residence showcases flowing open design and contemporary finishes that emphasize quality and style, to ensure easy entertaining and relaxed living. 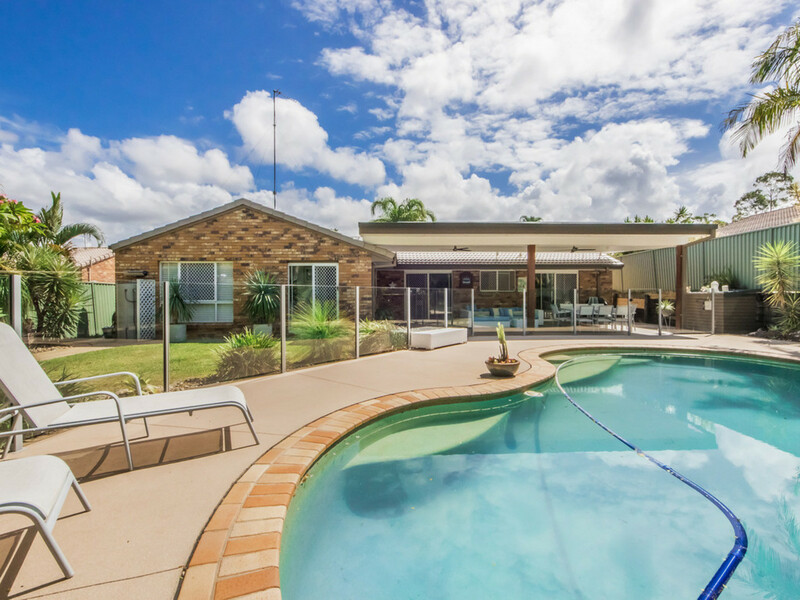 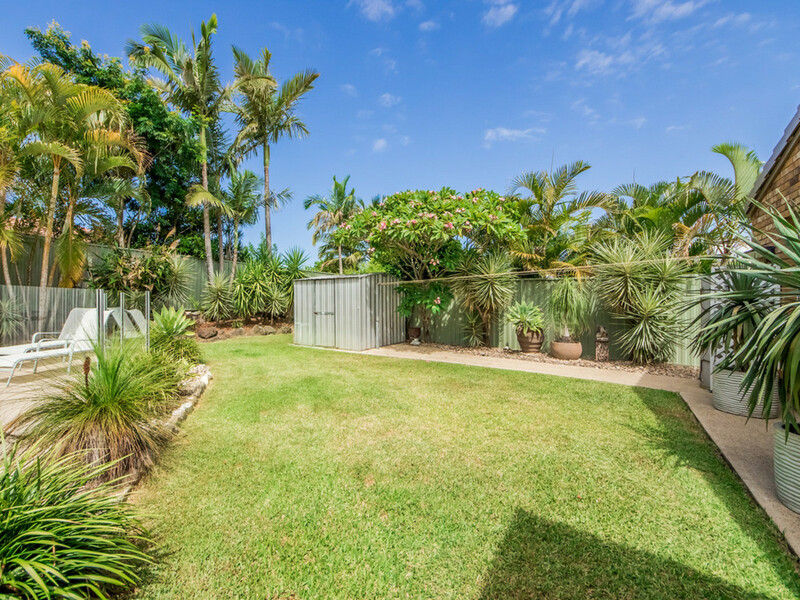 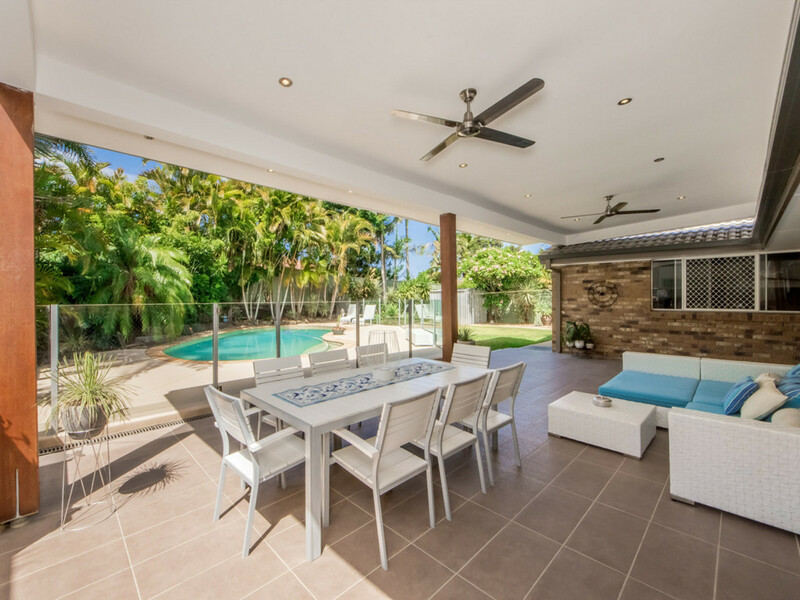 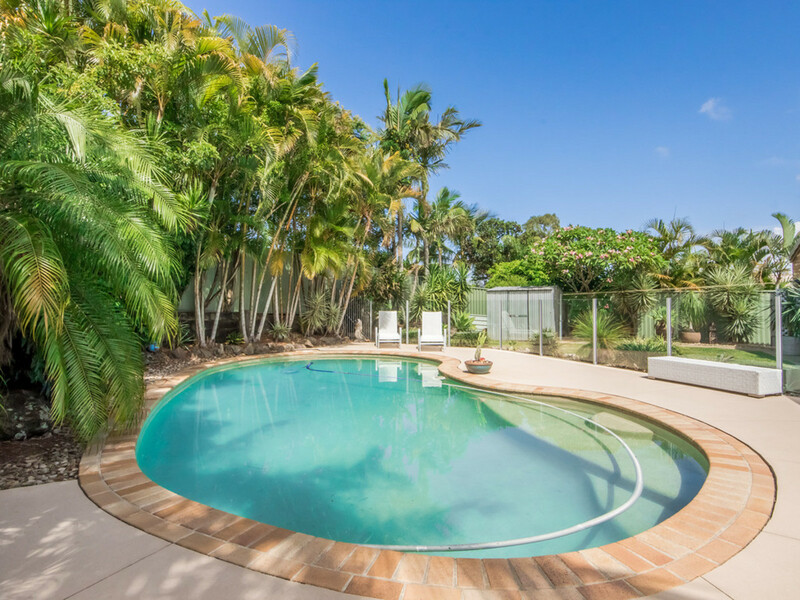 Designed with a perfect blend of comfortable family living on 800m2 fully fenced block of land, with an entertainer or family in mind to sit back and enjoy the lovely sparkling salt water pool and private back yard. 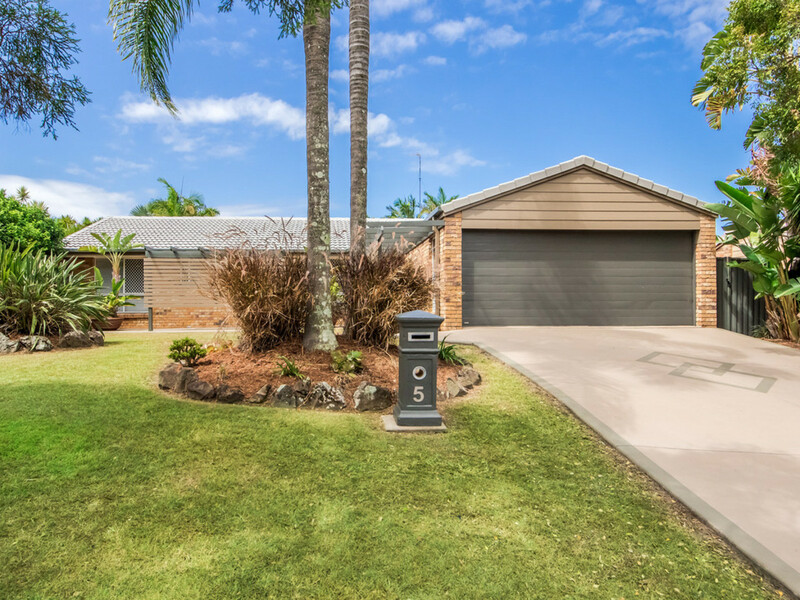 Don’t just drive past, call me to arrange a viewing and see what this beautiful home has to offer!